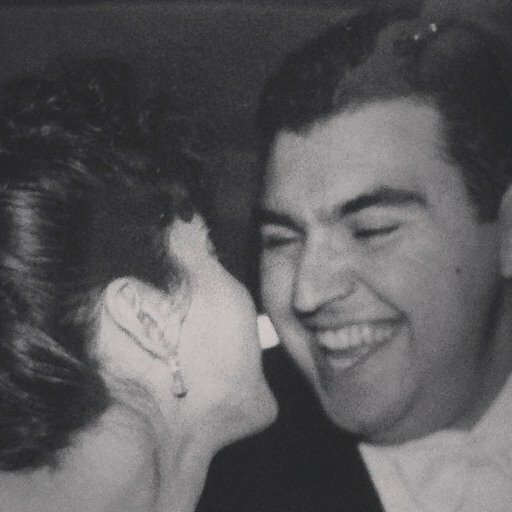 Almost 19 years ago, Victor and I got married. We memorized our vows. Vic went first "I Victor, take you Linda to be my wife(here's where his voice cracked making it hard for me to then say mine), I promise to be true to you in good times and in bad, in sickness and in health, all the days of my life." When you're married to someone for that length of time, it would seem that you would be confident in knowing that person completely and not imagining being able to love them any more than you already do. This journey of life, so full of surprises, has once again proven otherwise. 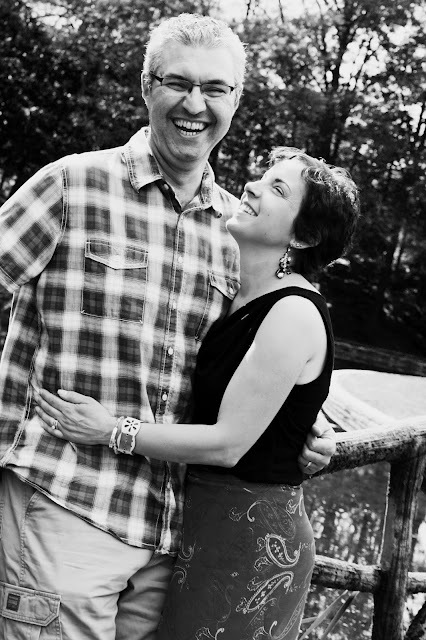 I'm quite sure that over the past several weeks I have fallen more in love with the man I married almost 20 years ago. I need to brag for a minute. He has been amazing...there for me 100% and willing to do whatever he needs so I'm moving in the right direction. He is my encouragement when it's hard for me to peel myself out of bed in the morning, when I'm overwhelmed by what's before us, or when I spontaneously start crying. He is the organizer of my meds, my calendar for my appointments, and my personal chef. Meanwhile, he continues to do everything else he was doing before the intruder returned to our lives. Those vows of 19 years ago are now fully loaded with experiences, meaning, and unconditional LOVE. I'm pretty certain he will not be very comfortable with this particular post, but I felt the need to shout out to the world about his awesomeness. I'm blessed to have him and so very grateful. 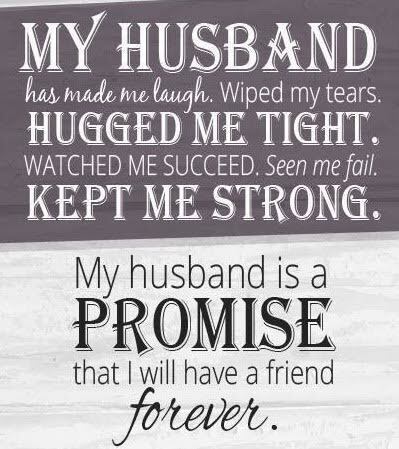 He has been my rock, not only for our entire marriage, but especially now. Until adversity slams you in the face, I'm not sure you truly know someone completely and even yourself, for that matter. Perhaps a silver lining to all this muck. I often have feelings of guilt with this new journey, constantly feeling like I'm disrupting other people's lives. The fact that my loved ones have to deal with all this "yuck" makes me feel terrible. These are certainly my own feelings because I couldn't be more loved and supported. My entire support system is incredible. I continue to receive messages daily asking me what I need. I have amazing people in my life for sure. Tonight I was thinking that I literally have a loving army behind me and did you know that "Receiving love helps the body heal"? In that case, I'm certain mine has already started to do so.